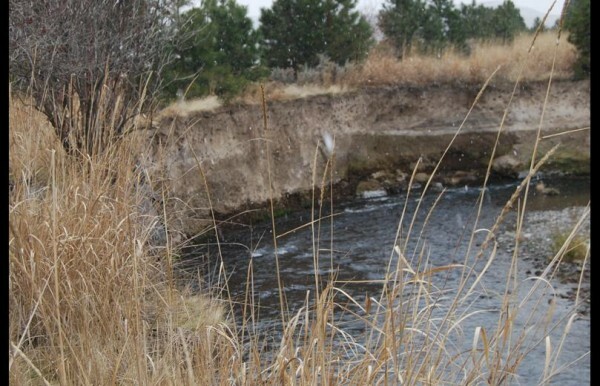 The flooding of 1996 heavily damaged the Touchet River Corridor downstream of the City of Waitsburg’s dike system. What was left was largely a long, shallow riffle-run with little large woody debris, high eroding stream banks and very little vegetative cover. These conditions were detrimental to endangered fish species such as mid-Columbia Steelhead, reintroduced Chinook Salmon, and Bull Trout. 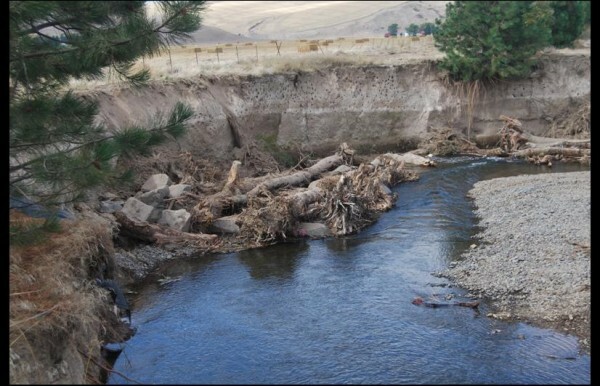 In 2007, the U. S. Forest Service TEAMS group conducted a fluvial geomorphic assessment to serve as a basis for future restoration work. 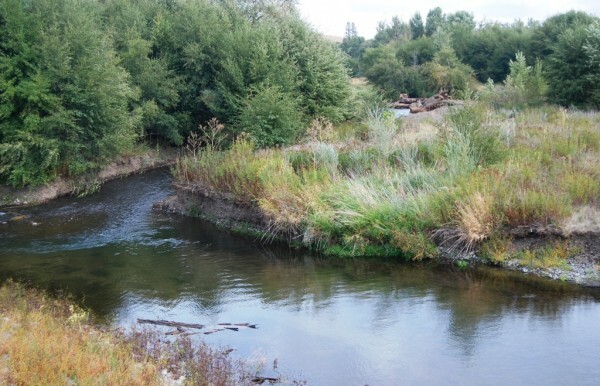 In the 2013 instream work window, installation began of the WWCCD designed plan for repairing some of the most problematic areas on the Jack McCaw Farm. Because the extent of the river reach needing repair was so extensive, the project was split into phases in order to spread out the cost over several years. The first instream structural work was completed during the 2013 work window. The second phase was completed in 2018. 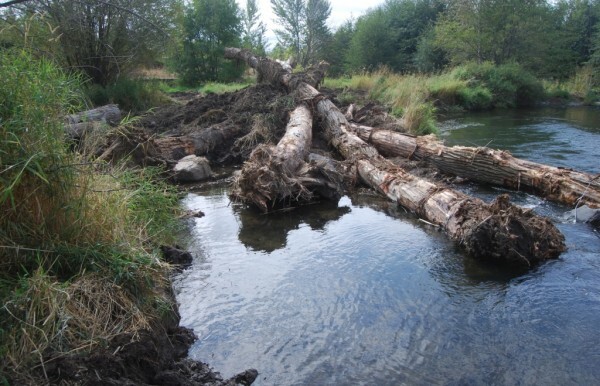 During the first phase of the project, the following practices were installed in and along the banks of the Touchet River on the McCaw Farm: 2 Apex log jams, 2 Large Engineered log jams, 6 log sweeps, 2 secondary channels (1,000 ft.), 1.2 acres of grass seeding , and 2,100 feet of stream treated. Funding was provided by grants from the Recreation and Conservation Office (Snake River Salmon Recovery Funding Board), the state Conservation Commission, and the state Department of Ecology. Construction of the second phase was completed in the fall of 2018 and is described here: McCaw Phase B report. The District is seeking funding to complete the final phase of the McCaw project, Phase C.